Although substantial progress has been made to increase animal adoption across the country, there are approximately 3.3 million homeless dogs in animal shelters still waiting to be adopted—more than the population of any U.S. city except New York City and Los Angeles. That’s why recognizing October as Adopt a Shelter Dog Month is so important, not only to encourage adoption, but to reinforce the value of dogs in our lives as well as our duties to protect them. Even if you aren’t currently able to adopt a new pet, there’s still a lot you can do to help these animals, including fostering, advocating for more humane laws and regulations and contributing supplies, money and your time to local and national animal welfare organizations. 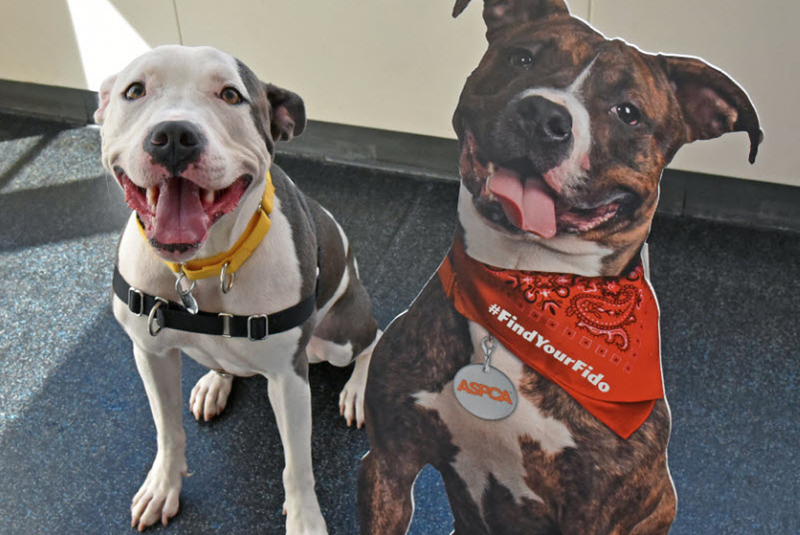 This month, there’s an additional opportunity—a new national adoption campaign developed by the ASPCA called Find Your Fido. Who is Fido? 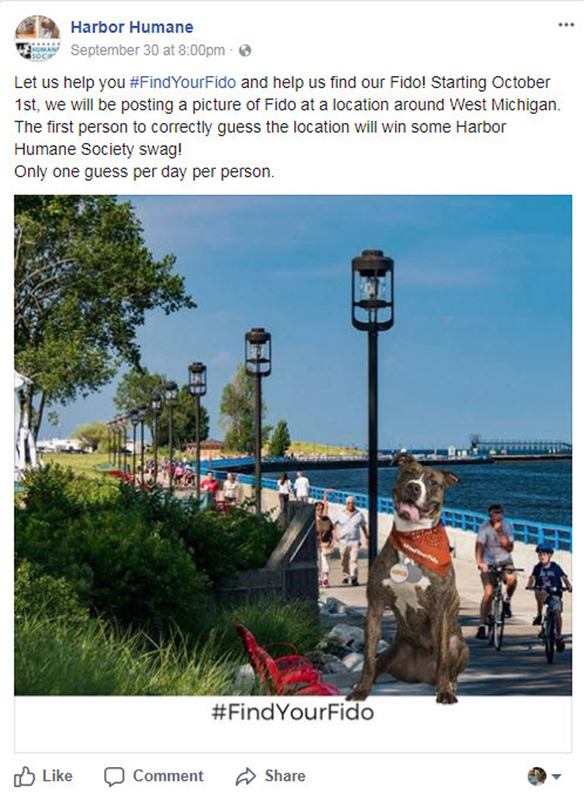 Fido is a virtual canine ambassador representing the millions of dogs in animal shelters nationwide, all of whom deserve safe and loving homes. The better question is: Who’s your Fido? Your Fido may be big or small, young or old, very calm or very active. Your Fido may have come from an environment of deep compassion or of deplorable cruelty. Your Fido’s breed may be much admired or tragically misunderstood. What all these Fidos have in common is that they’re available right now to anyone willing to provide a safe home for an animal in need. You may not even know what your Fido looks like until you meet, so please keep your mind as open as your heart. I found my own Fido in June 2016. 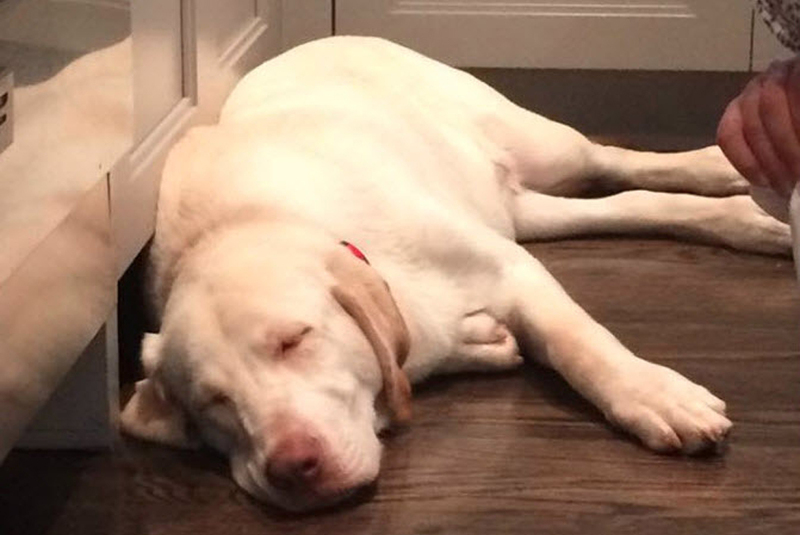 He’s a two-year-old, fun-loving Labrador-mix named Tarzan who’s made himself quite at home since joining our family. Being a young dog, Tarzan is very rambunctious, which likely played a part in his being adopted and returned twice before. But no matter what Tarzan does (or chews, or destroys), he provides priceless loyalty, joy and companionship to me, my wife and our children every day. He is fortunate to have found a permanent home, but we feel just as lucky to have found him. Those of you with dogs and cats know they bring an energy and love to your life that can’t be replicated, and I cherish that experience. You can help connect more Fidos with safe and loving homes by sharing photos of yourself, your rescued animals or your local shelter’s animals using the hashtag #FindYourFido. If you work at a shelter, help members of your community find their Fidos with these shelter tools and resources. If campaigns like these are successful, they will make themselves obsolete. We’re working toward a day when communities will not have to promote and encourage compassion anymore because such compassion—for animals and for humans—will be embedded in our cultural values and laws, making our society a universally safe and loving place for animals. Admittedly, that’s a long-term goal, but it gets a little closer with every Fido found.